*some pun about Iron or Irony or something.. * Iron Juggernaut Heroic down! 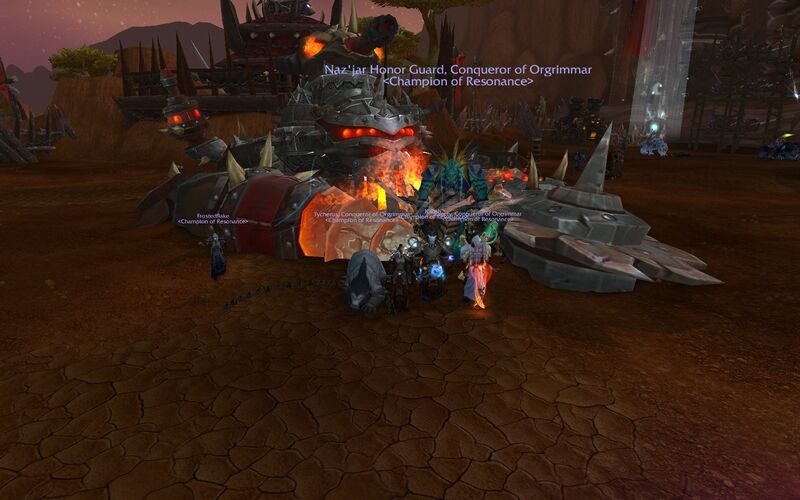 Re: *some pun about Iron or Irony or something.. * Iron Juggernaut Heroic down! NO, Myllee failed. Always. "3,2,1...............................................................................print scrn", im glad shes not working as a photographer irl. Oh god tiso hahaha, and the pun.. iron man is a superhero, iron woman is a command! Pickles wrote: and the pun.. iron man is a superhero, iron woman is a command! To counterbalance that, you could add to the end, "and iron juggernaut, is dead!" Luny is definitely not, not NOT in this screenshot! I'm so drawing him in next time.